Juha Kallio from Finland will be making his Isle of Man TT debut in 2013. Juha will be riding for the JHS racing team alongside super-twins Manx grand prix winner in 2011 Dave Moffitt. 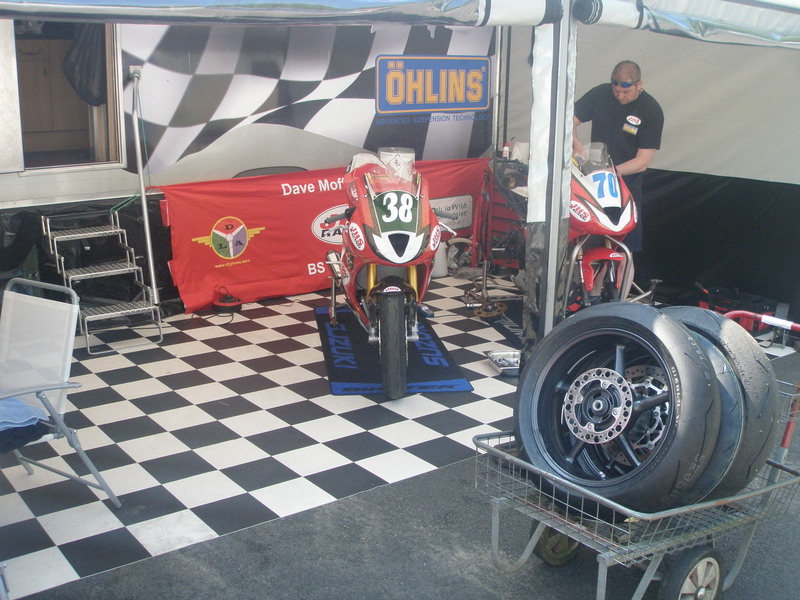 The JHS racing team in 2012 at the TT with Dave Moffitt achieved a brilliant 11th place finish in the lightweight TT race. For 2013 the team will be using a Suzuki SV650 mini-twin bike for the lightweight TT this year.